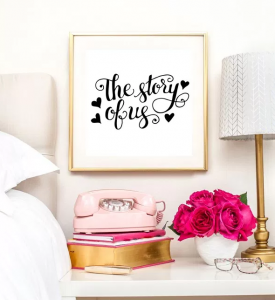 Before we begin…do you need a Cricut? 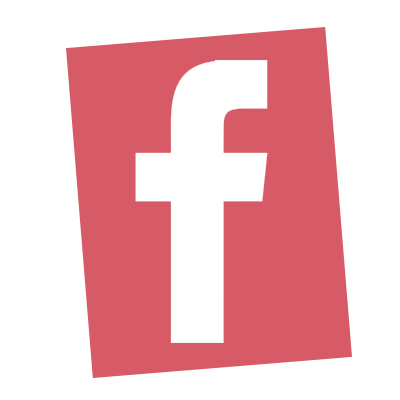 Look no further, I have a special offer for all of my readers! 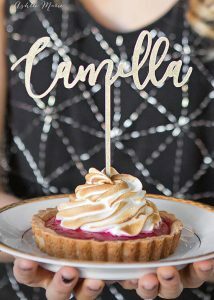 Top any dessert with a customized name topper. 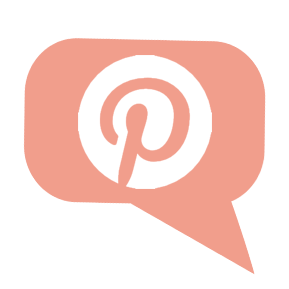 This is a great addition to any party spread! 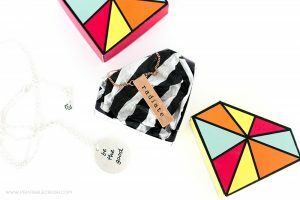 Create this little cutie for small gifts. Your loved one might end up more impressed with the box than the present it holds! Print out this free quote or come up with something else you love to hang in your home. 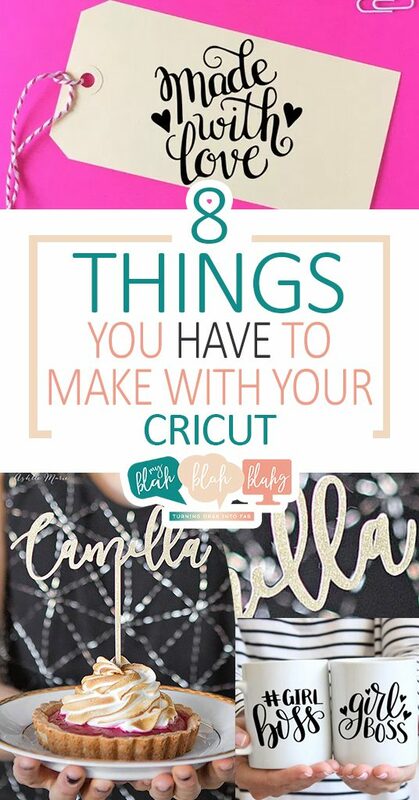 From earrings to cuffs, you sure can create many unique and stylish jewelry pieces with your cricut! Never forget your progress through out the day after you’ve made this water bottle to remind you. 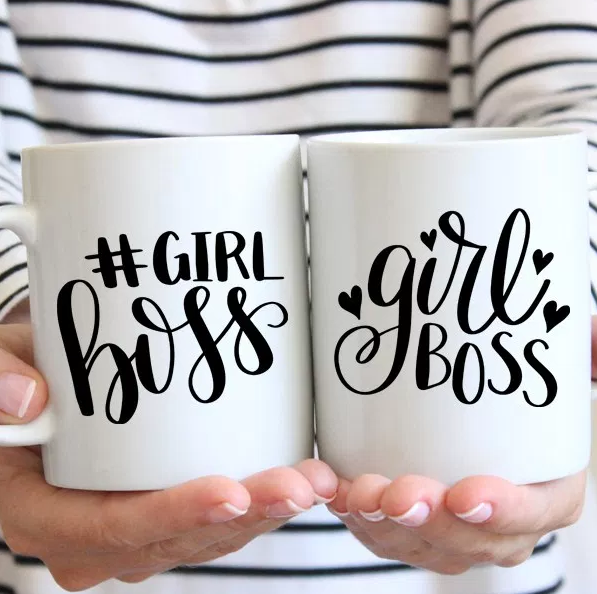 Remind yourself how awesome you are with this Girl Boss mug. 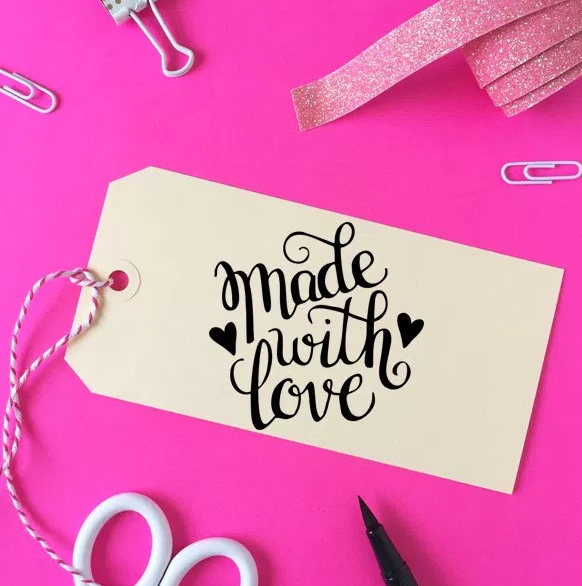 Pump out a dozen customized tags to have on hand any time you’ve got a gift to wrap. 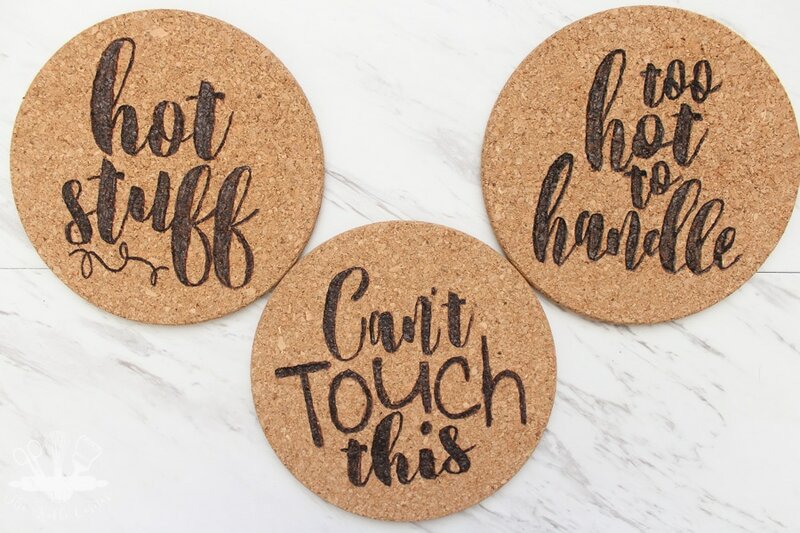 From hot pots to mugs full of coffee, protect your table tops with custom made cork trivets.